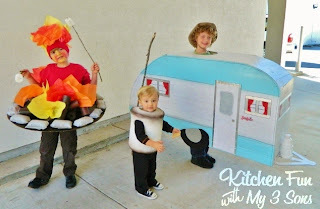 Last year we did a story about Halloween costumes for those who love camping. 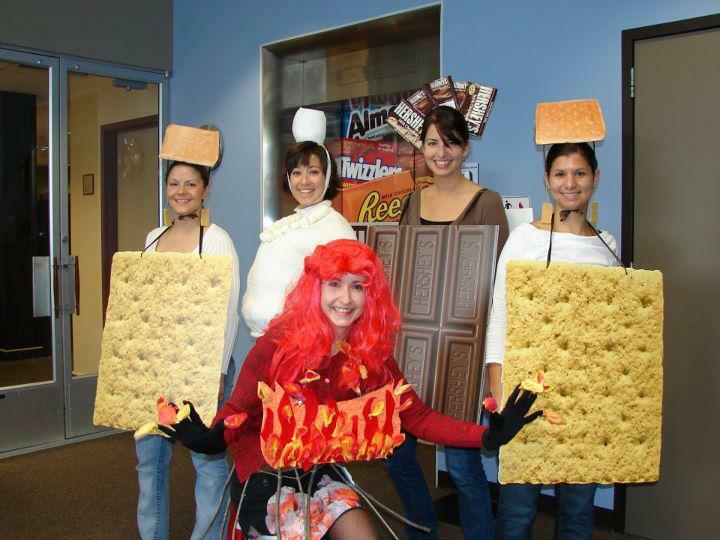 If you missed seeing people dressed up as tents, S’Mores or trees, do take a moment to see it and be inspired. And what do we find this year, in terms of costumes with an outdoors theme? More tents, S’Mores and trees. Outdoorsy themed costumes seem to have some limitations. This mother is obviously incredibly clever and crafty. I wouldn’t have a clue where to begin on such a project as this. You can see more of these works of art at the above website. Another marshmallow on the fire! 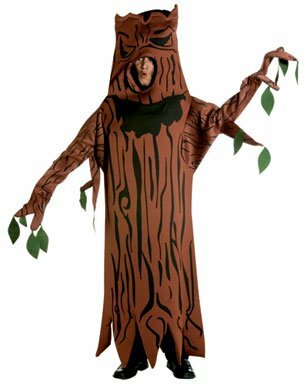 Celebrate the beauty of being outdoors….dress up as a tree. And here is Victoria Beckham getting into the spirit of Halloween, wearing a tent. Does anyone in your family dress up for Halloween?